NORMAN OSBORN'S DARK REIGN FALLS ON THE INITIATIVE! 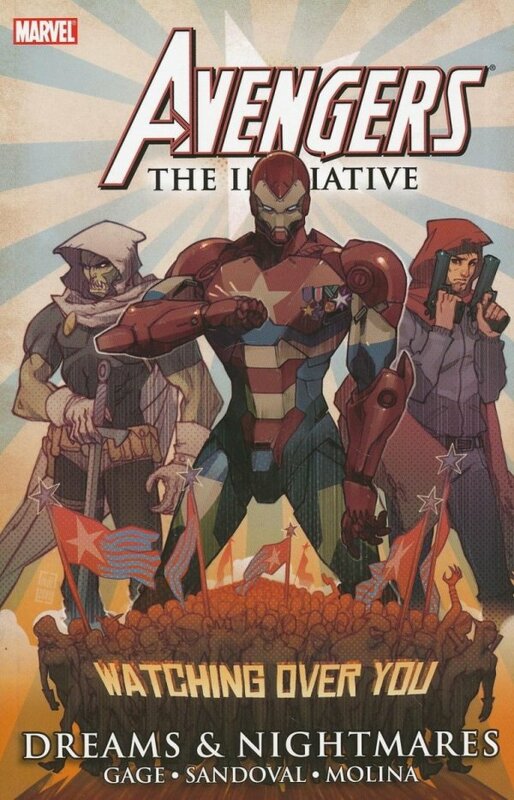 A shining example of hope in the Marvel Universe, the Initiative existed to train the super heroes of tomorrow. But when Norman Osborn is promoted to Director of H.A.M.M.E.R., the former super villain twists the organization to serve his own dark motives?and places the Hood and Taskmaster in charge! But former members of the Initiative refuse to bend to Osborn's directives and will stop at nothing to expose him as the fiend he truly is. 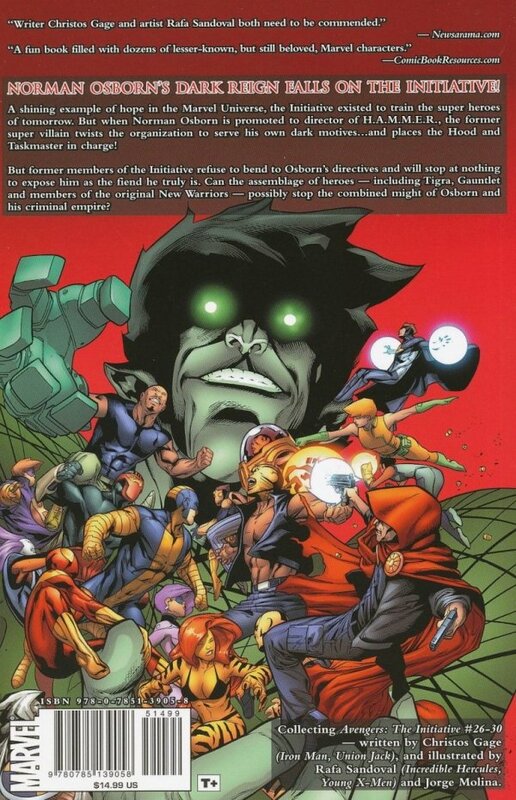 Can the assemblage of heroes - including Tigra, Gauntlet and members of the original New Warriors - possibly stop the combined might of Osborn and his criminal empire?